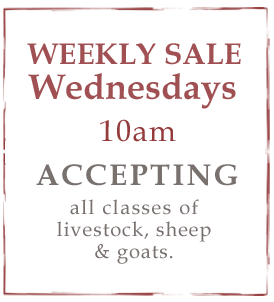 Slaughter steers and heifers traded 2.00-3.00 higher on high choice and 3.00-4.00 higher on low choice and selects. Holstein steers traded unevenly steady to 1.00 higher on high choice and steady on low choice and selects. 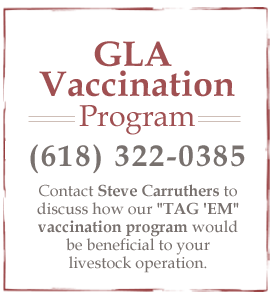 Feeder steers & heifers traded 4.00-7.00 higher on medium-large 1-2 (give us a call if you have weaned, vaccinated calves to move. 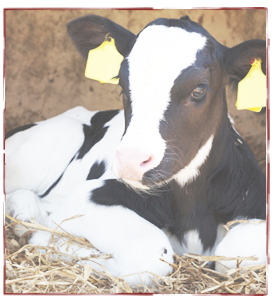 Market quotes are on mostly unvaccinated cattle) and 3.00-6.00 higher on unvaccinated, unweaned / short weaned calves and medium-short 2-3. Slaughter cows traded 2.00-4.00 higher on better cows and 1.00-2.00 higher on slower cows. Slaughter bulls traded unevenly steady. Total 27 Sheep & Goats sell by cwt.